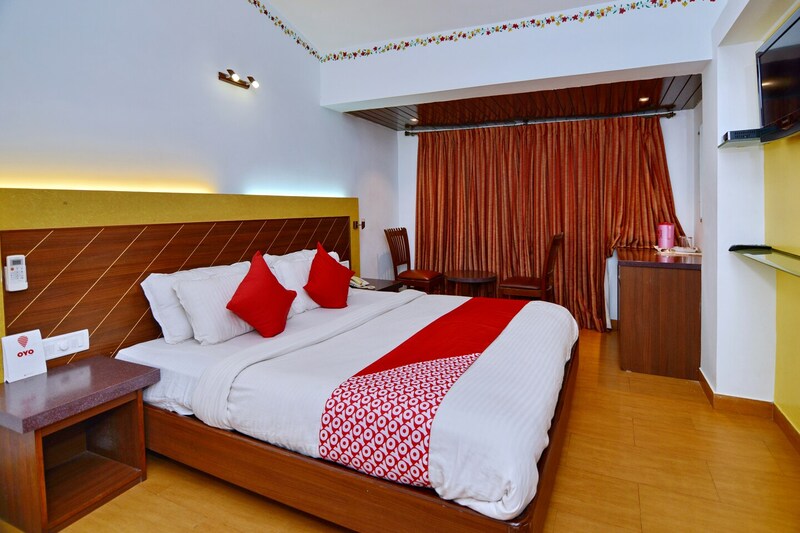 The beautiful hotel is ideally located close to the Baga Beach in Goa. Some of the common attractions that you can spot near the hotel are Snow Park, Tito Henry de Souza Statue, Mojo Play Zone, and others. The rooms in the hotel exude luxury and comfort in every form. The hotel boasts of an in-house restaurant and dining area on its premises. The rooms feature minimalistic decor with walls painted in pastel hues. The rooms are well-equipped with amenities such as free Wi-Fi, AC, mini fridge, TV Geyse, wardrobe and seating area. Guests can also visit restaurants including Patio 23, Baptis Bar & Restaurant and Taste of Punjabi.